You found Talos on Yavin 4. He asked for your help in collecting artifacts. You commanded Talos to leave his research team on Yavin 4 and rejoin you as a follower. Grateful for your assistance on Yavin 4, Talos agreed to join your alliance as a follower. 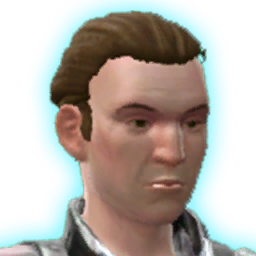 Talos Drellik is currently engaged in a critical assignment on Manaan, and is temporarily unavailable.